The Catholic University of America will host The Way of Fellowship meeting on 4 April. The Way of Peace Fellowship consists of over 60 young adults from both Catholic University of America and Georgetown University. At this meeting, they will have the chance to ask questions of an expert panel on spirituality among the millennial generation. A meditation, group discussions, and Dalai Lama and Laurence Freeman OSB videos will be a part of the seminar. Participants at the Panel: Fr Laurence Freeman OSB (Director of the WCCM), The Venerable Tenzin Priyadarshi (Director of the Dalai Lama Center at MIT); Rev. Jim Wiseman (Emeritus Professor at CUA and Abbot of St. Anselm’s Abbey); Dr. Bill Dinges (CUA Professor); and Dr. Leo Lefebure (Georgetown Professor). 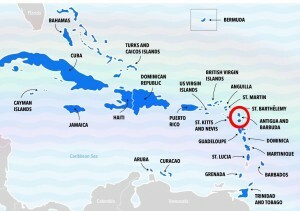 It was way back in 2012 when we had our first meeting with Bishop Ken Richards, Bishop of Antigua and Barbuda. 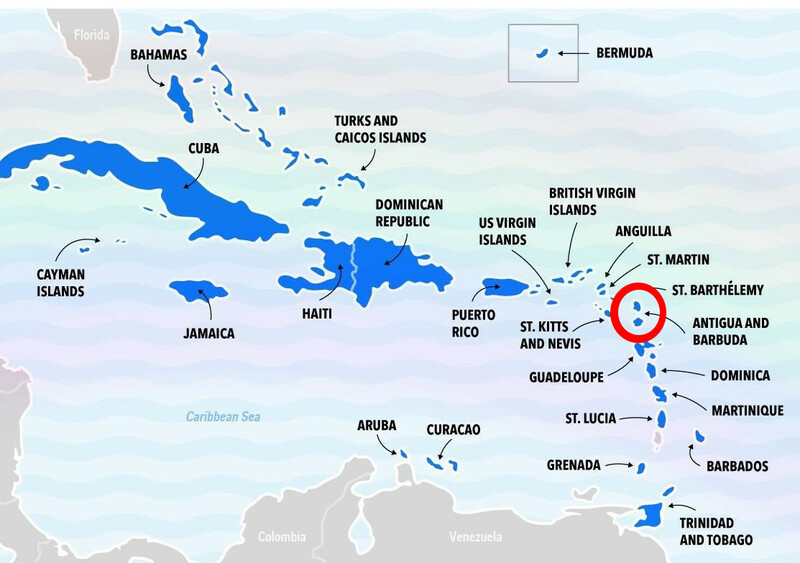 His diocese includes the English speaking Islands of St. Kitts and Nevis, Montserrat, Anguilla and British Virgin Islands — all small territories involving much inter-island travel. 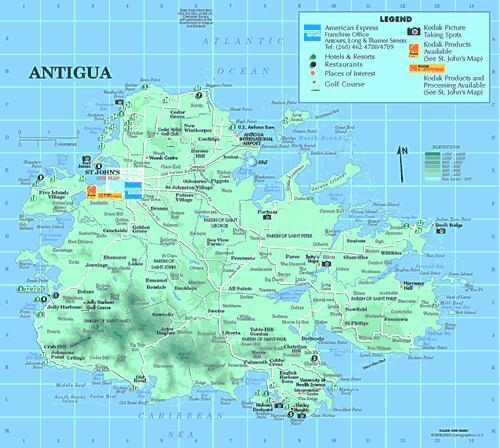 He was anxious to have Christian Mediation as part of the prayer life of the children of these islands, and in February 2016 we had the privilege of sharing this “gift” with the children of Antigua— like the other Caribbean Islands, not a large population but a welcoming one. 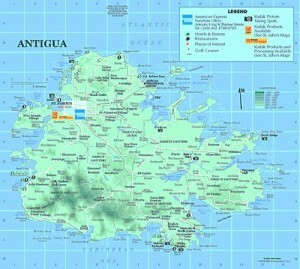 The Island of Antigua, population 90,000, area 108 Sq. Miles. The Bishop gave his blessing to our visit and put us in touch with Fr. Frank Power who arranged our visits to two schools in St. John’s, the capital city. There was little explanation needed at our first meeting with him on February 8th. He was Irish and had met Fr. Laurence in Ireland, and knew about Fr .John Main and Christian Meditation, so we were speaking to the converted! First stop on 9th was Christ the King High School, a Catholic Secondary Girls’ School. Fr. Frank met us here and introduced us to the Principal, Mrs. Pat Collins, and Family Life Teacher, Noleen Azille, who accompanied us to the classes. On Thursday the 11th we spent the morning at the St. John’s RC Primary School where we did sessions with 60 of the grades 4’s, 5’s and 6’s. We were warmly welcomed by the Principal, Mr. George Imhoff, and participated in the morning assembly. Then to the “Religion Room” where the Religion Teacher, Mrs. Sylvia Christian, explained that she was responsible for religious education in these classes. She was happy to sit and meditate with the children and promised to use this Prayer of the Heart at the beginning of her classes with the children. We ended our visit by introducing meditation to our hosts in Antigua and left feeling that, even though the visit was short, we were able to share the “gift” of meditation, especially with the children of Antigua. We are grateful to Bishop Ken Richards and Fr. Frank Power for making this possible. The “Christian Meditation, Journey from the mind to the heart: development in Schools” seminar was held at Tucumán Province (Northwest Argentina) from 10 to 12th February, led by Marina Müller — School Coordinator for Argentina & South America. The activities included meditation sessions, talks on the Essential Teaching and Meditation & Education by Marina. There were also moments for group discussions. The group had 61 participants from eight schools that are part of the congregation “Hermanas Dominicas del Santo Nombre de Jesús.” They came from the many provinces: Tucumán, Santa Fe, Santiago del Estero and Buenos Aires. To create strategy and resources to implement Christian Meditation in schools, for students, teachers, catechists and staff. The idea is also to extend meditation to the families of students and a broader community. May 11-12: WCCM in Prague will host a Meditatio seminar on “The Secular Age” with Professor Charles Taylor, Fr Laurence Freeman and others.